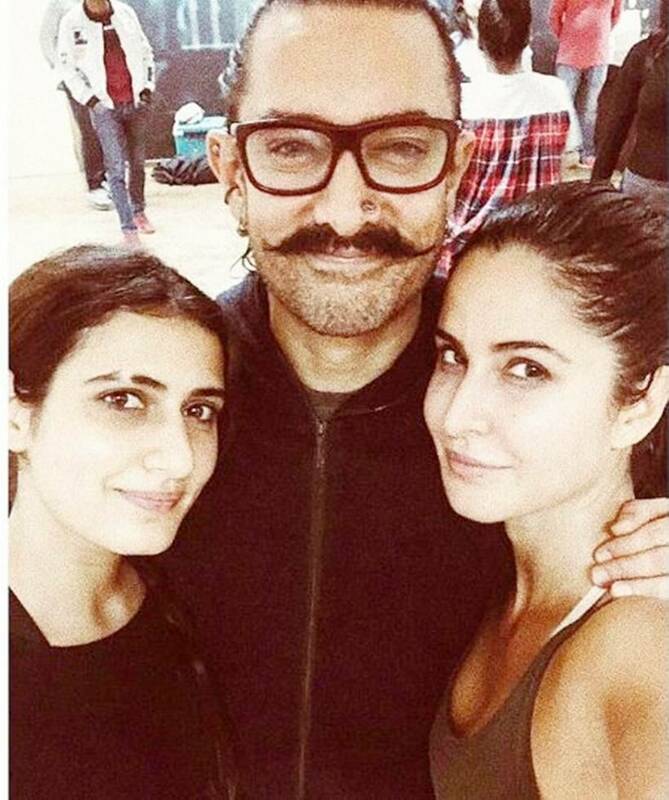 Aamir Khan and Fatima Sana Shaikh played father and daughter in the much-acclaimed 2016 film Dangal. Now, in the Vijay Krishna Acharya directorial, the two would be setting the dance floor on fire. Not just them but Katrina Kaif would also be seen in her hottest avatar in one of the songs, choreographed by Prabhu Deva. The film also stars megastar Amitabh Bachchan. 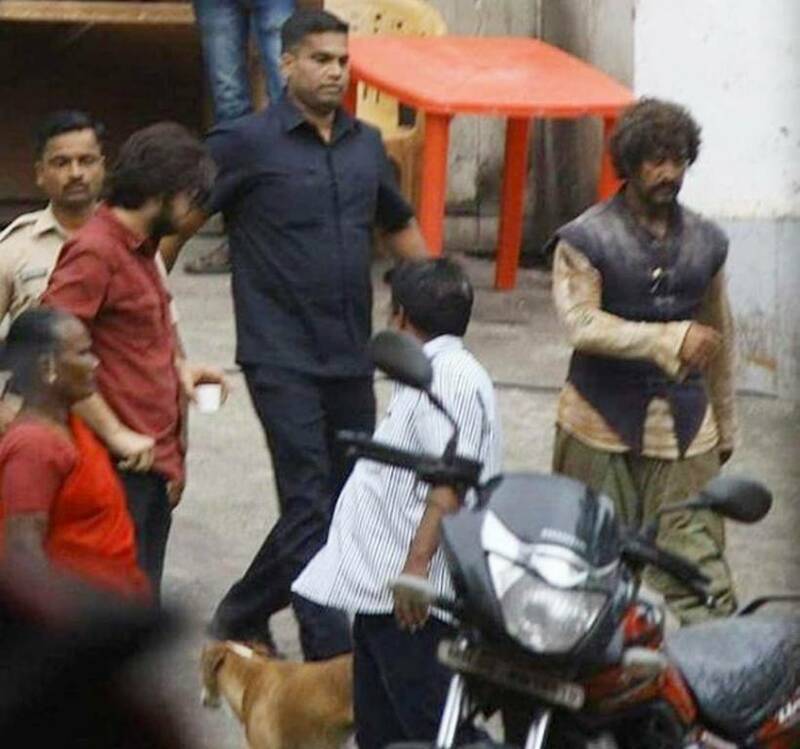 The unstoppable actor, who has donned many characters before, has yet again transformed himself for his upcoming film and as per his look leaked from the sets, his appearance in the film seemed to have taken inspiration from GoT characters. 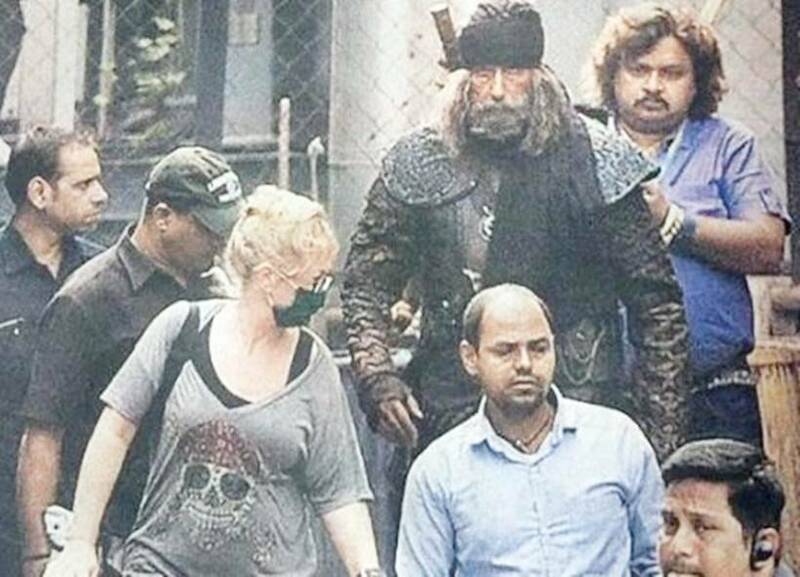 In the recently leaked photo from the sets of Thugs of Hindostan, Aamir Khan looks unrecognisable in that shabby and tattered look. The film releases on November 7, 2018.